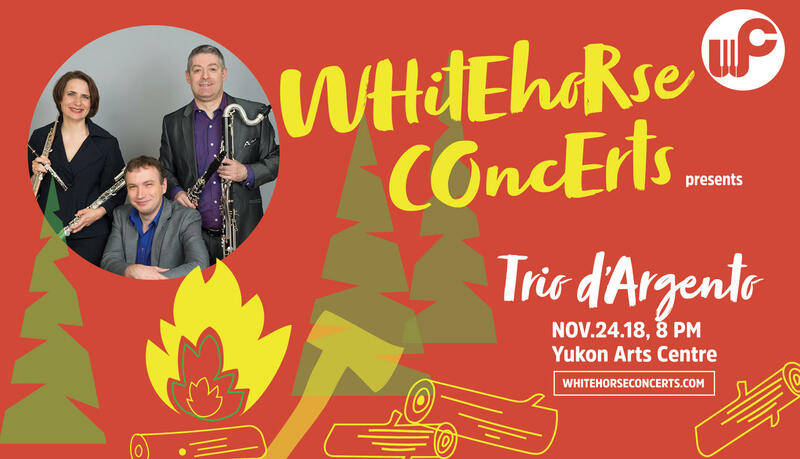 St. Elias Convention Centre	178 Backe St.
Junction Arts & Music and Whitehorse Concerts present Trio d’Argento in Haines Junction. 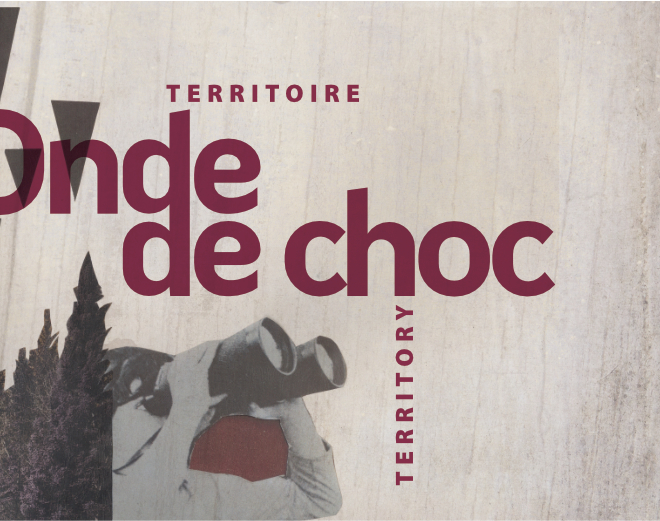 They will play for us in Haines Junction on Friday, November 23 and the following evening on Saturday, November 24th at The Yukon Arts Centre. Prices are Adults: $30, Seniors (65+) $25 and Youth (under 19) $8 Three virtuosi join together in this exciting group, Trio d”Argento. Flautist Sibylle Marquardt, clarinettist Peter Stoll and pianist Todd Yaniw bring a superb level of excellence to the performance of their arrangements and original pieces. They combine this with a fun, relaxed and conversational atmosphere onstage.